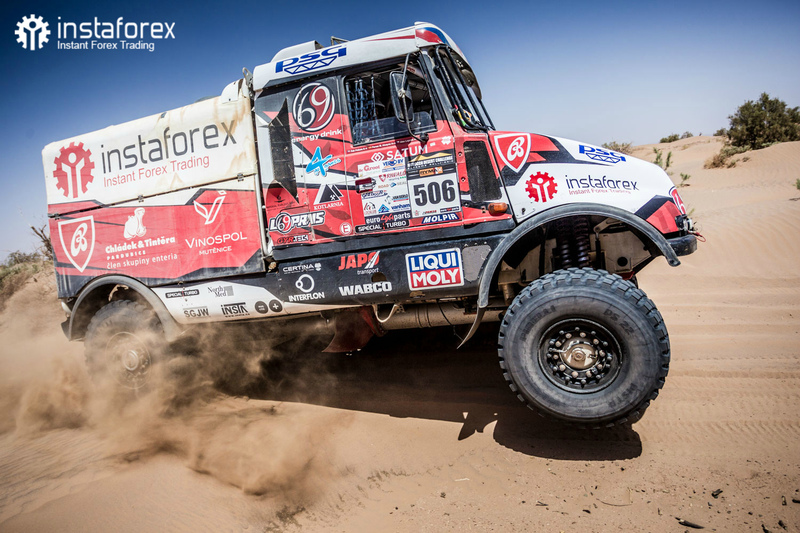 The truck is working and Instaforex Loprais Team is ready for Dakar 2019! The 41st edition of the Dakar Rally starts tomorrow in Lima, Peru. Instaforex Loprais Team has been already acclimatising there since New Year. The team has also undergone an extra one-day testing session after collecting the equipment from the harbour. "After we had arrived, we celebrated the new year by having a beer and then went to sleep after a 16-hour long flight. The acclimatisation itself went well and the guys picked up our equipment from the harbour. Then we moved with our crew to the desert for a shakedown," described Ales Loprais his previous days in Peru. It was not without problems as the assistance truck was discharged and did not start until organisers helped by providing their truck. As a thank you, they were given two cold Czech beers. The team of eight people then moved to the desert which lies 100 kilometres South from Lima for a testing session for the Queen. "So far so good, just like we planned. On Saturday, we are going back to Lima for a compulsory meeting, some administrative and technical scrutineering and a official start ceremony. 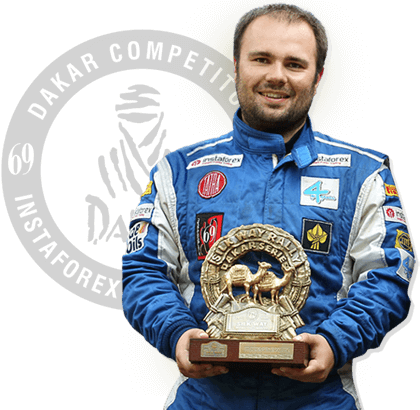 The race gets underway on Monday," said an on-board mechanic Petr Pokora.